From 'A Second Childhood' by G.K Chesterton. 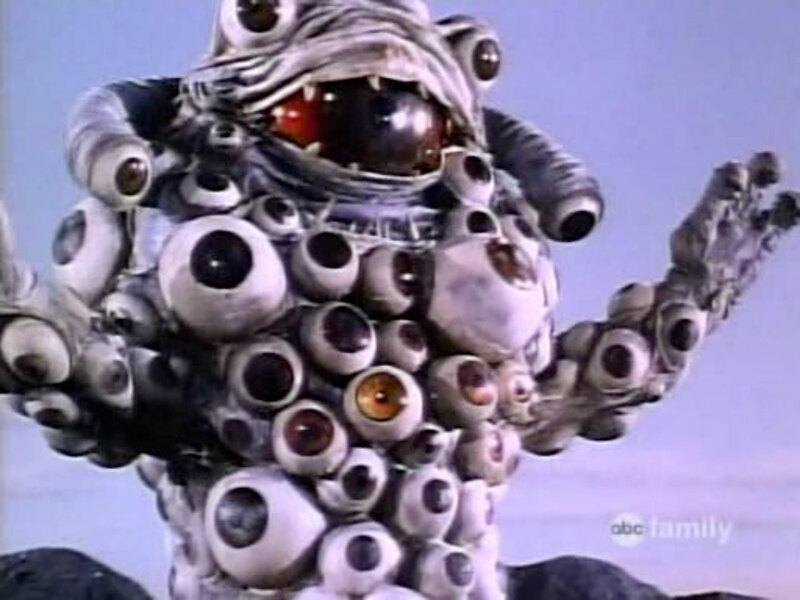 Eye Guy from the Mighty Morphin Power Rangers episode 'I, Eye Guy'. 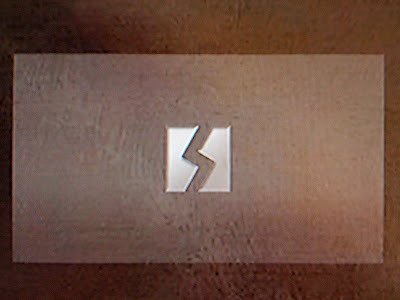 A good blog takes commitment, dedication and work. Recently I purchased a PS3 (almost precisely one month before a price-drop) which has begun to vie for my affections. 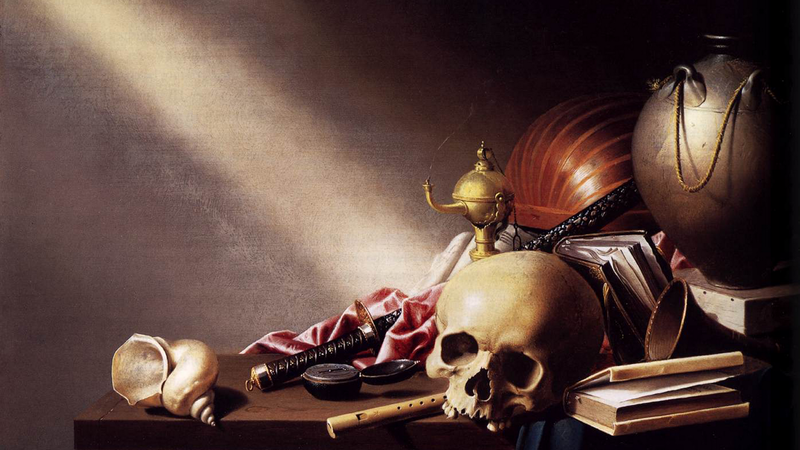 I changed the background image of my PS3s theme to Harmen Steenwijck's 1640 'Vanitas' painting (above) in order to help remind me of the fleeting nature of the moment and that I am potentially wasting my time on trifles before the inevitability of the void. To date this strategy has been remarkably ineffective. Corrupted Data icon on custom PS3 Vanitas wallpaper background. 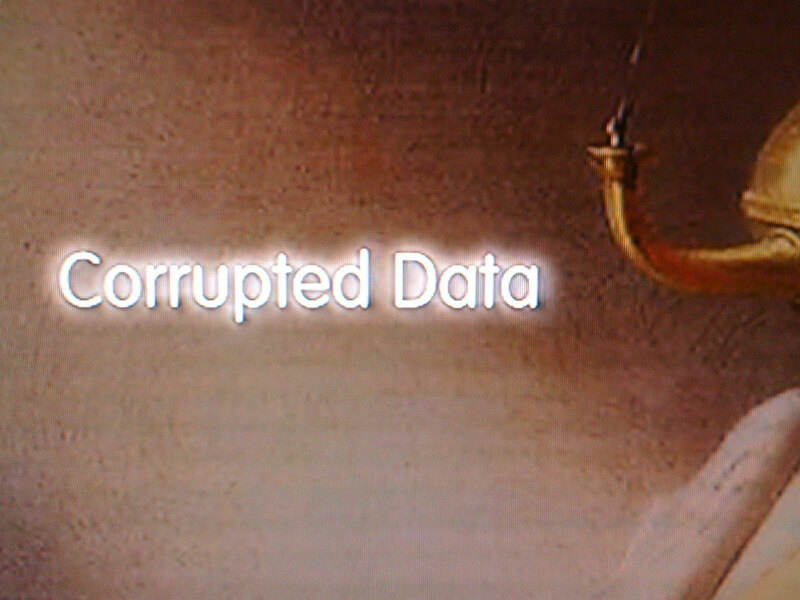 Corrupted Data text on custom PS3 Vanitas wallpaper background.